Valentine’s Day is almost here and I believe than many of you, man and woman, are wondering what to give to your other half. Me and my boyfriend made a deal this year to not buy anything for Valentine’s Day, just to enjoy our time together and go out (even though I think that he already broke the deal – I’ve noticed a couple of amazon deliveries that he keeps hiding..). But anyways, I know that many couples enjoy giving something to their loved ones, to show them how much they care, appreciate and know how lucky they are to have each other. 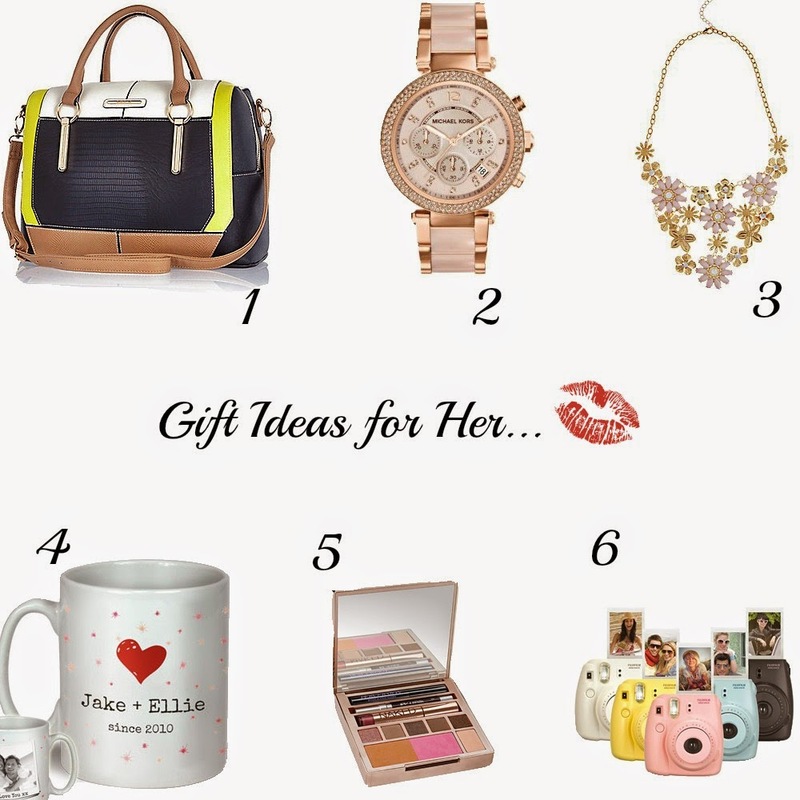 So for those loved ones, I put together six Valentine’s Day Gift Ideas for him and for her. You just have to click in the store link and you will be redirected to the website. I really hope you find this helpful. 2 – Personalized Gifts – A puzzle this time. If you are cheesy like me, you love these things. I got one for my boyfriend and he really liked it. You can order them at Snapfish. 2 – Michael Kors Watch. Classy, elegant, beautiful watch. So this is it my loves. I do hope that this post has helped you in any way. 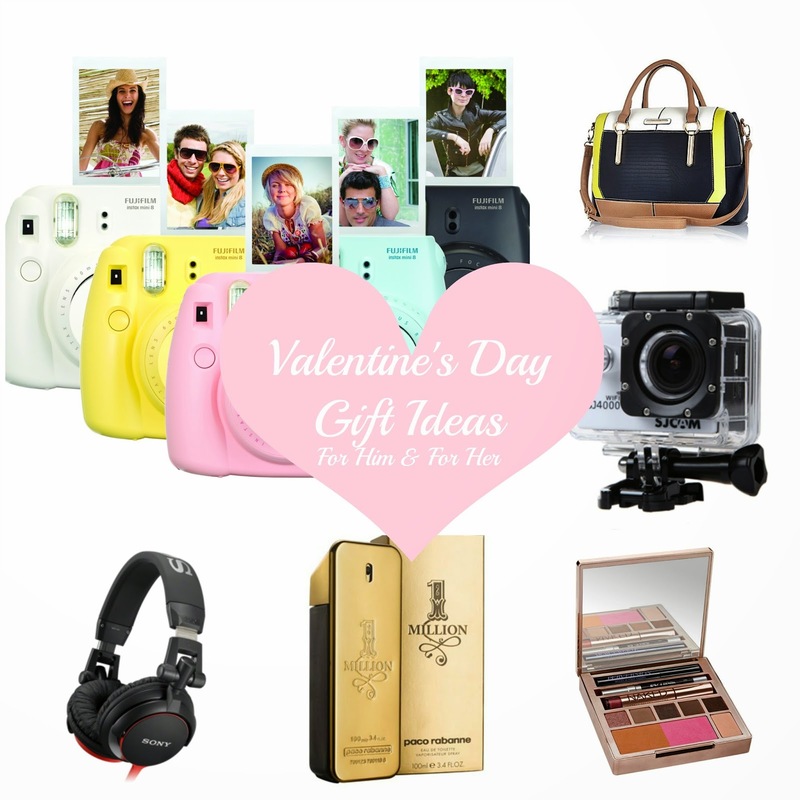 If it is not for Valentine’s, then for someones birthday or any other occasion – you name it. Hope you are all having a lovely day.